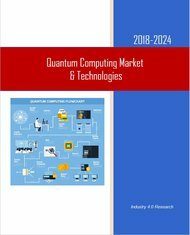 According to the “Sectoral Quantum Computing Markets – 2017-2024” report, the global Quantum Computing market* will grow at a CAGR of 24.6% throughout 2017-2024. 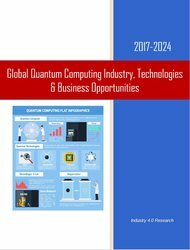 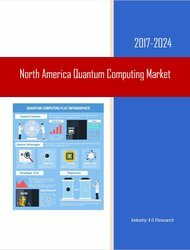 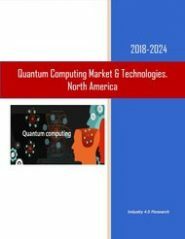 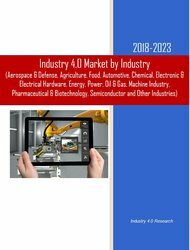 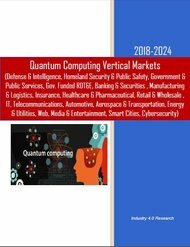 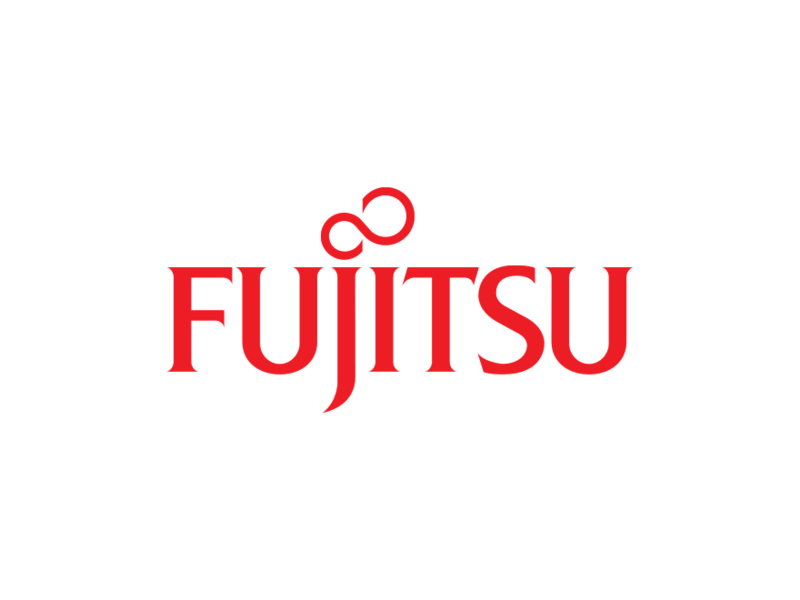 What will the quantum computing market size and trends be during 207-2024? With 173 pages, 76 tables & figures, this report covers 4 sectoral and 4 regional markets, as well as 4 revenue sources, offering for each of the submarkets 2016 assessments and 2017-2024 forecasts and analyses.